The blog team continues the series of discussions with members of the Bard College Berlin faculty. 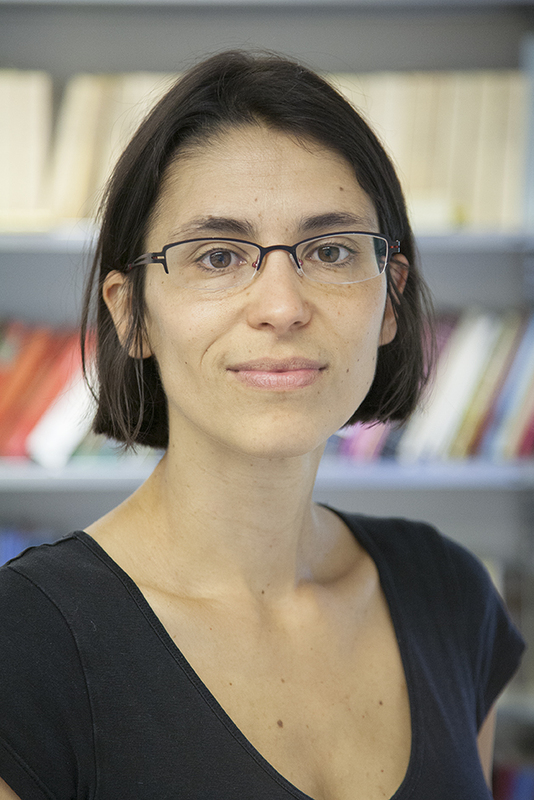 Our guest today is Prof. Dr. Ewa Atanassow, who will be teaching a course on “Equality“ in the Spring Semester 2014. Prof. Dr. Ewa Atanassow has received a PhD from the University of Chicago’s Committee on Social Thought, an MA in psychology from the Jagiellonian University in Krakow, and was a post-doctoral fellow in the Department of Government at Harvard University. Her research and teaching interests focus on questions of nationhood and democratic citizenship, and more broadly on the intersection of ethics and psychology in the liberal tradition of political thought, with emphasis on Tocqueville. Her articles and reviews have appeared in Journal of Democracy, Kronos, Nations and Nationalism, Perspectives on Political Science, Przeglad Polityczny. She is the co-editor of Tocqueville and the Frontiers of Democracy, published by Cambridge University Press in 2013.